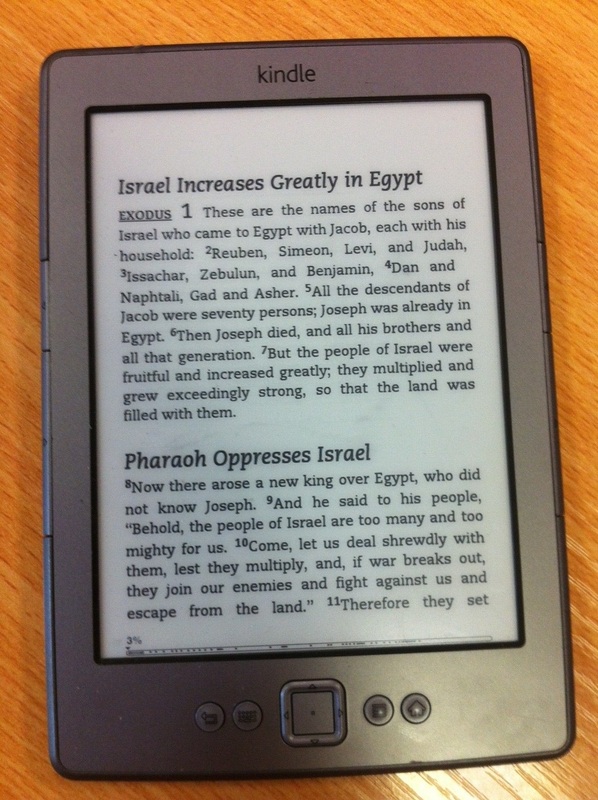 A hotel in Newcastle, England has become the first in the world to replace the Gideons Bible you find in most hotel rooms with Amazon Kindles pre-loaded with an e-version of the Bible. Hill + Knowlton Strategies is behind the stunt on behalf of Hotel Indigo Newcastle, part of the InterContinental Hotels Group, which aims to promote itself using the literary history of Newcastle. I’m a (somewhat) silent but staunch atheist, and love measured controversy. When this PR idea was pitched, I’m sure the potential fallout will have been considered. Any offence taken – because, of course, people will take offence without taking a step back – would simply be playing into the hands of those responsible. The stunt has gained some brilliant coverage, across travel, tech and consumer/national press. Adam Munday, General Manager of Hotel Indigo Newcastle said: ‘Every Hotel Indigo draws inspiration from its local area to give guests an individual experience. ‘In the 18th Century, Newcastle was one of the largest print centres in Britain and we’re in Grainger Town, close to the Lit & Phil.